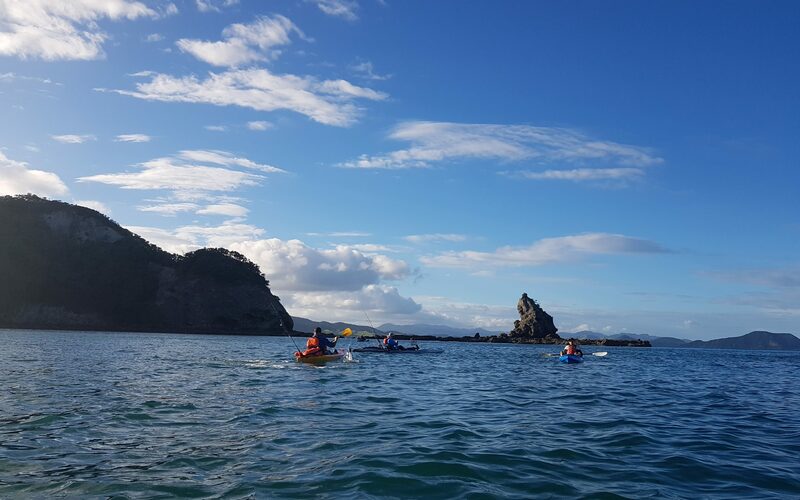 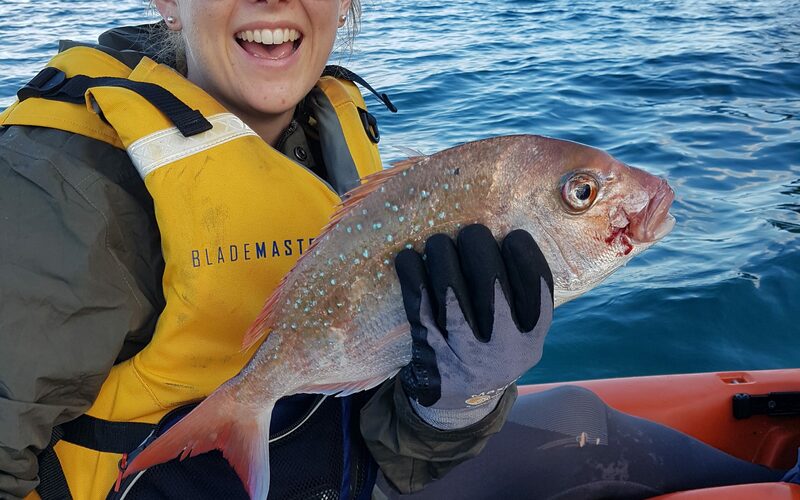 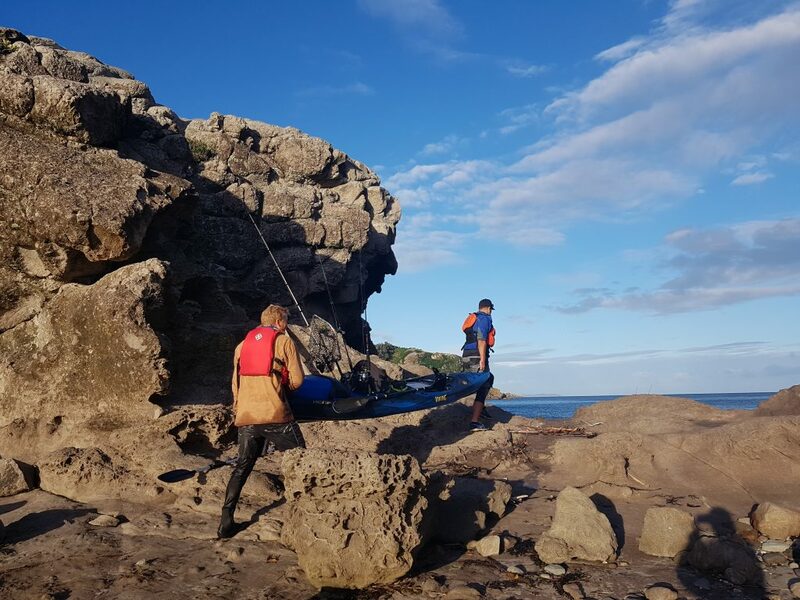 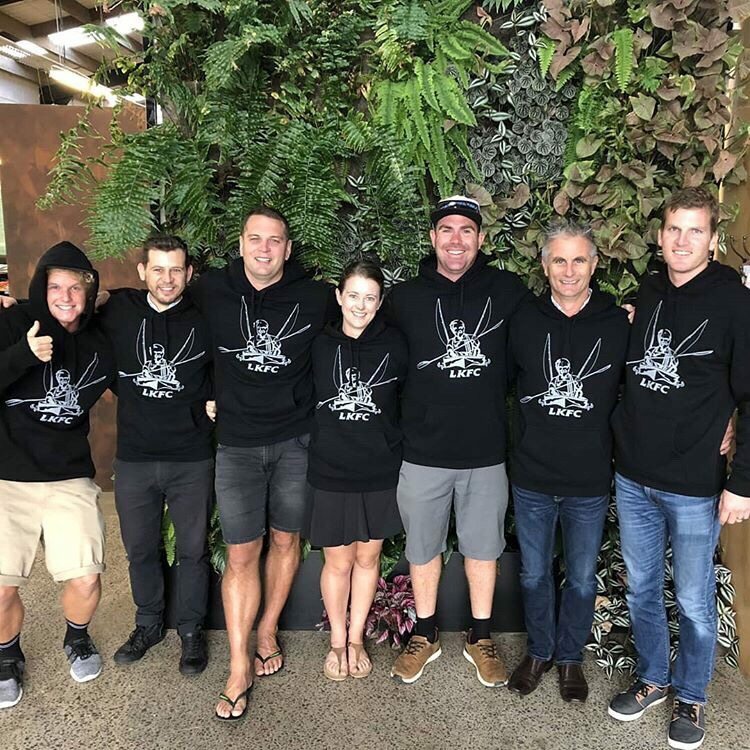 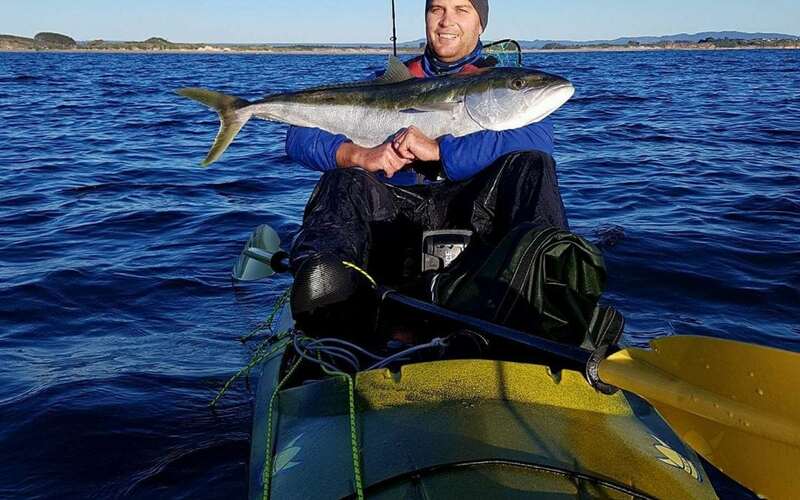 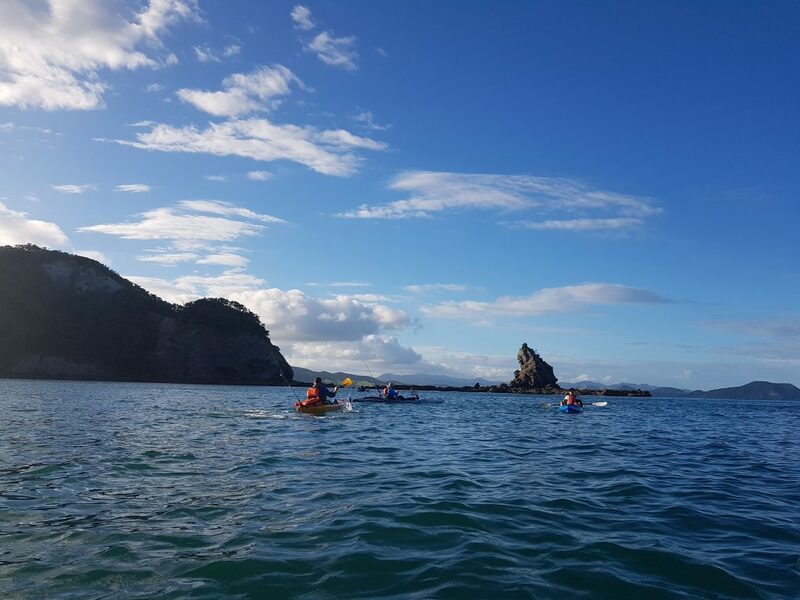 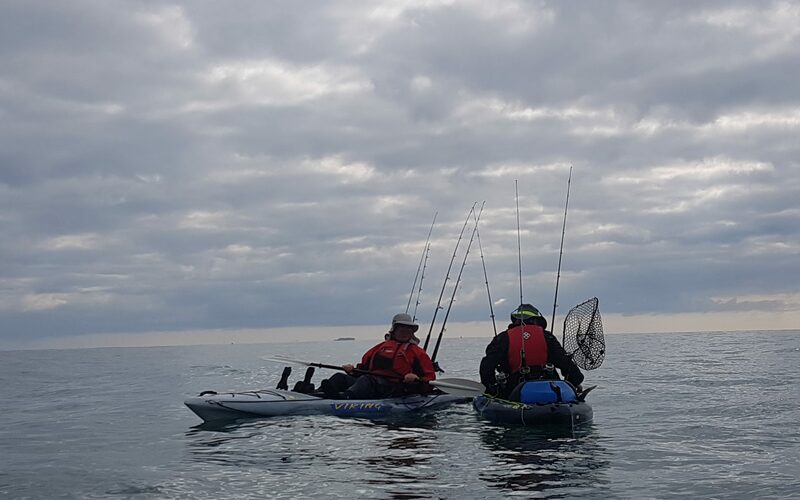 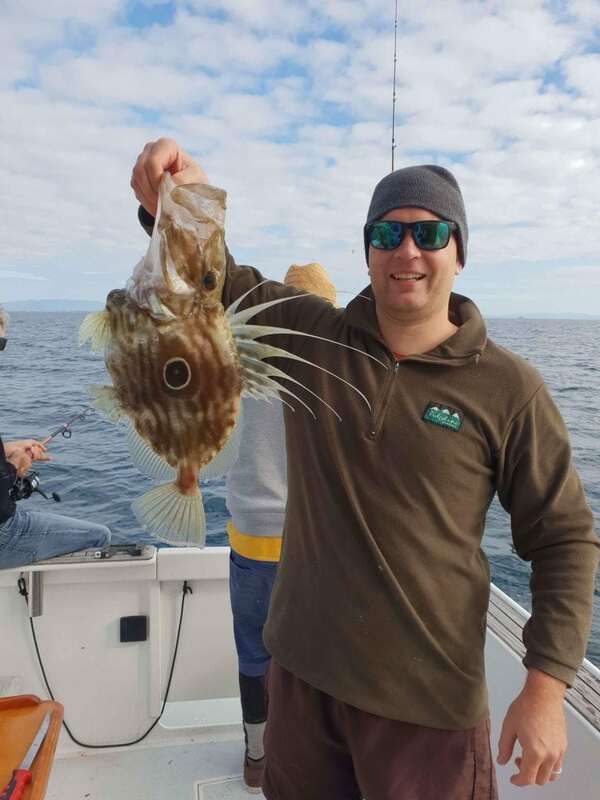 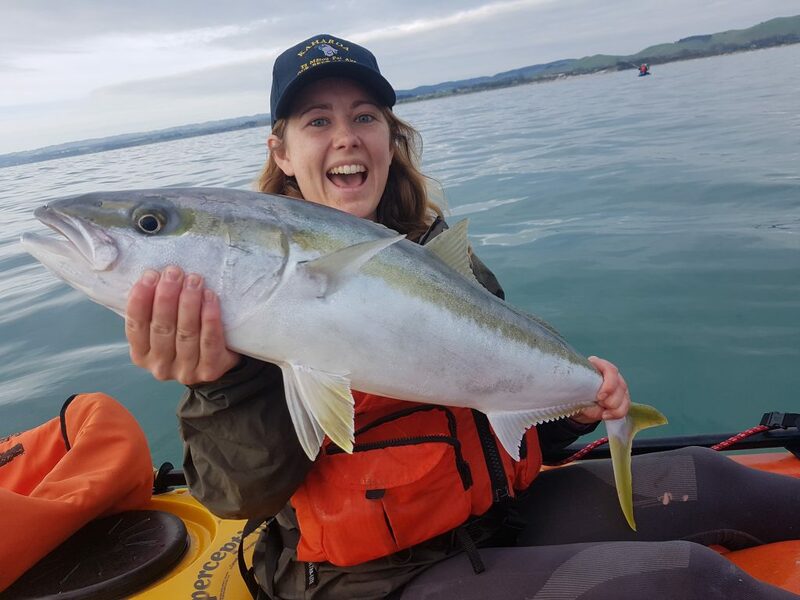 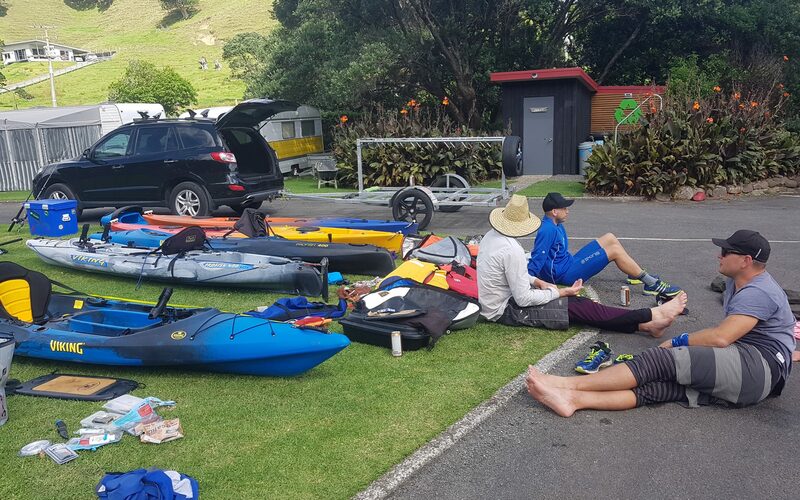 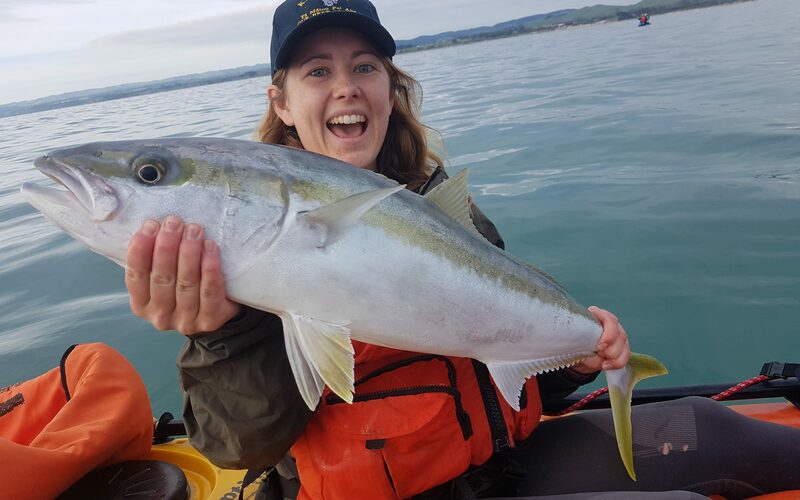 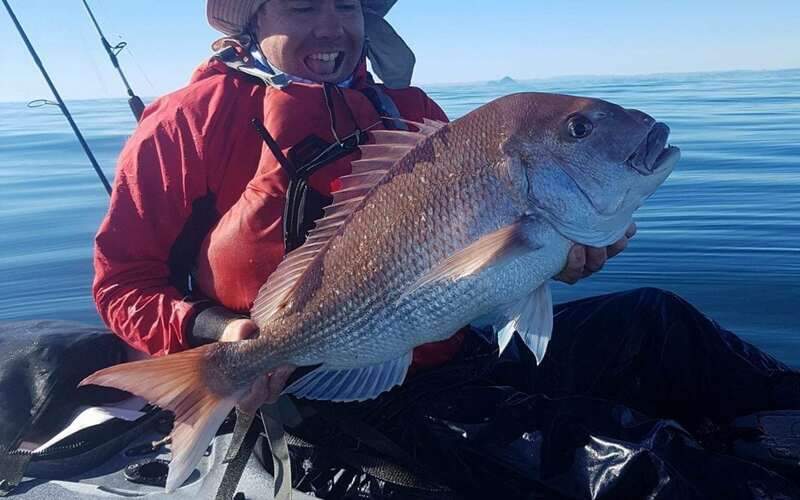 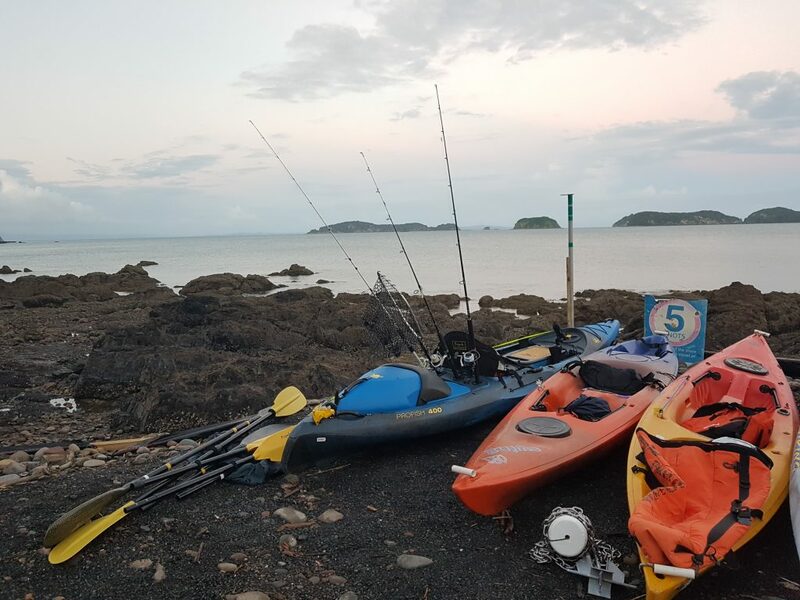 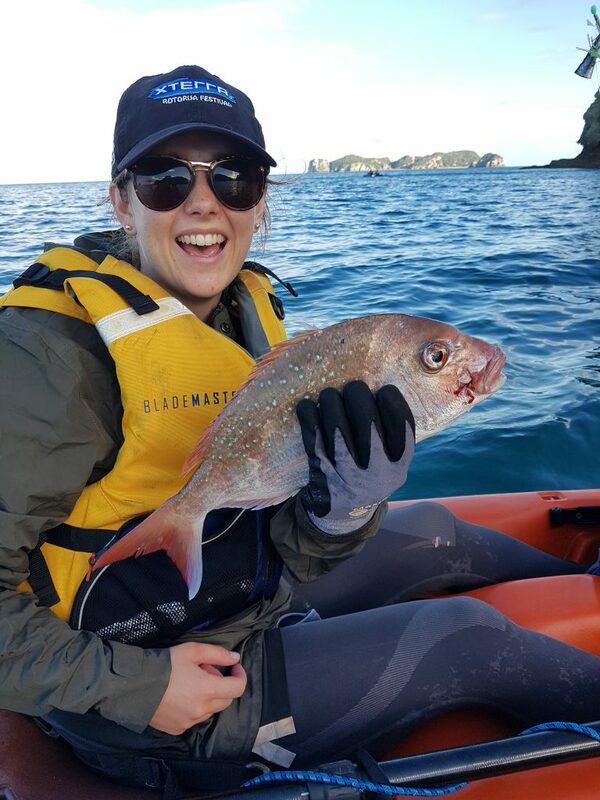 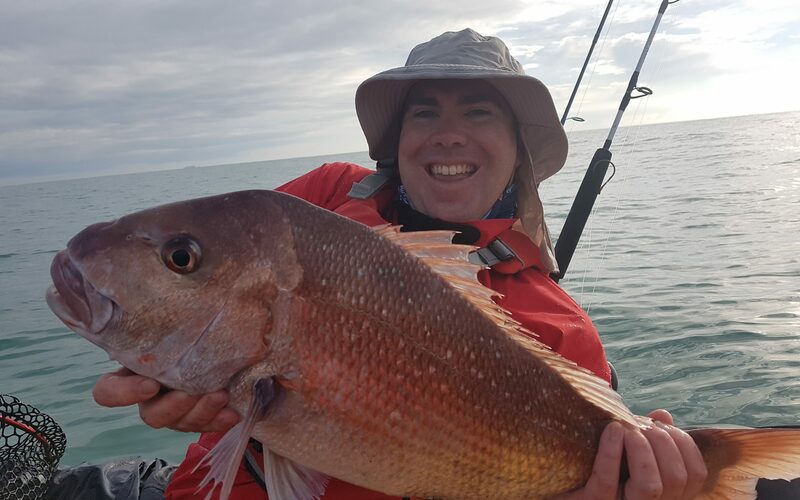 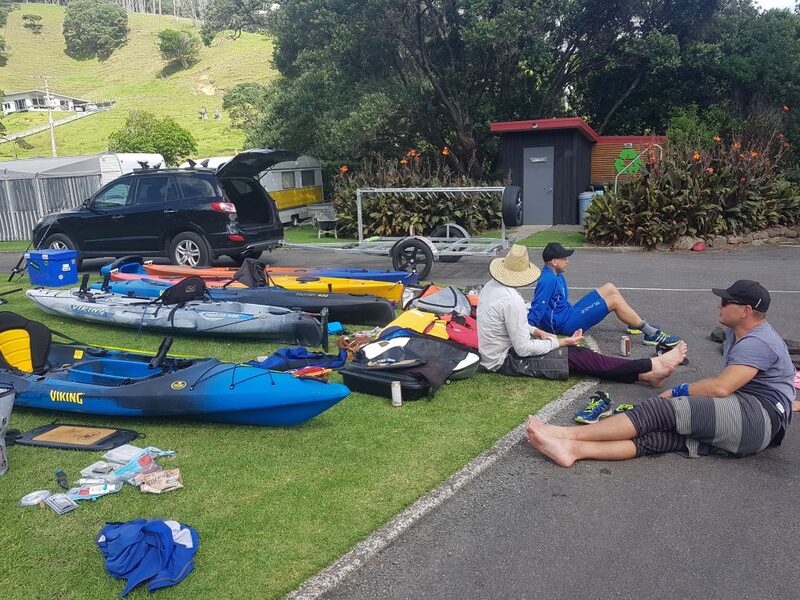 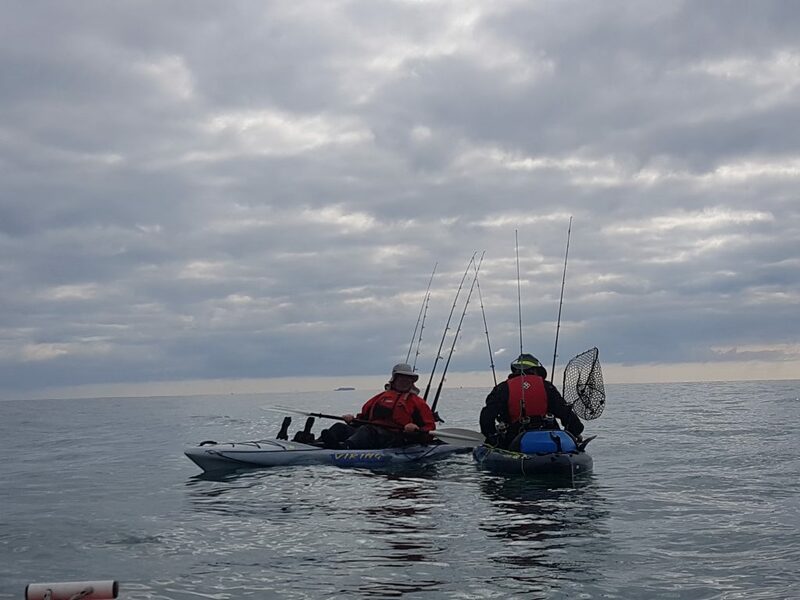 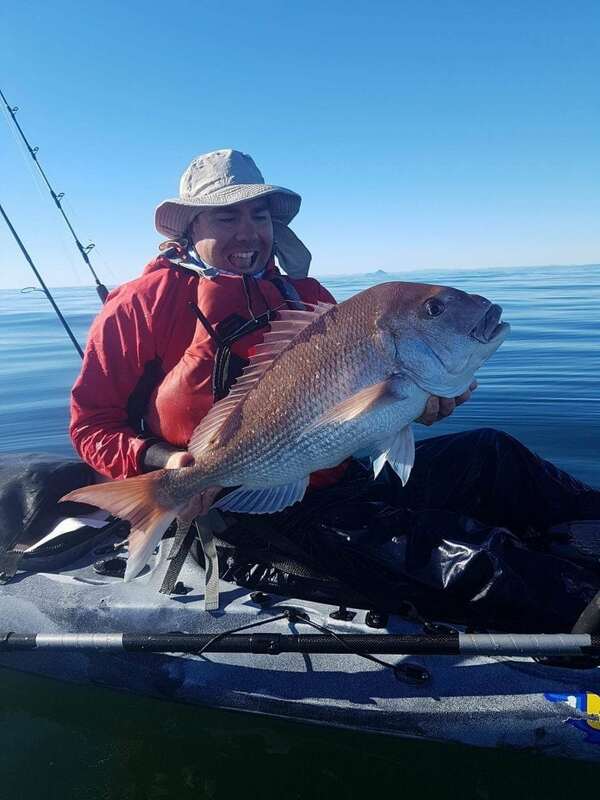 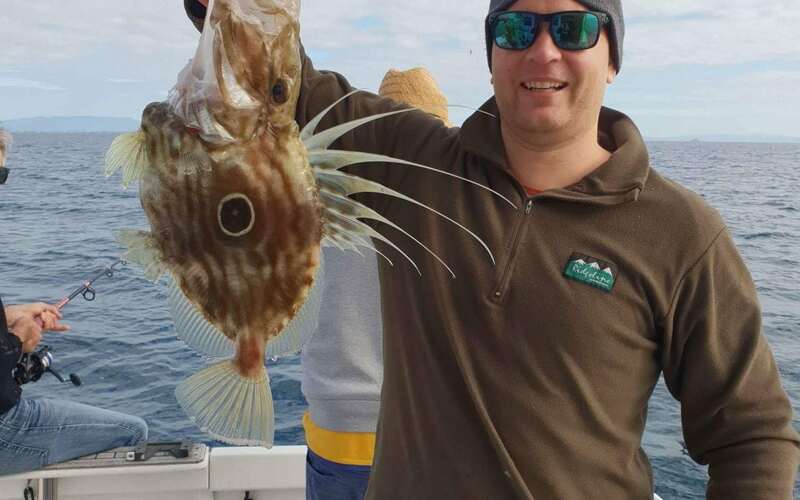 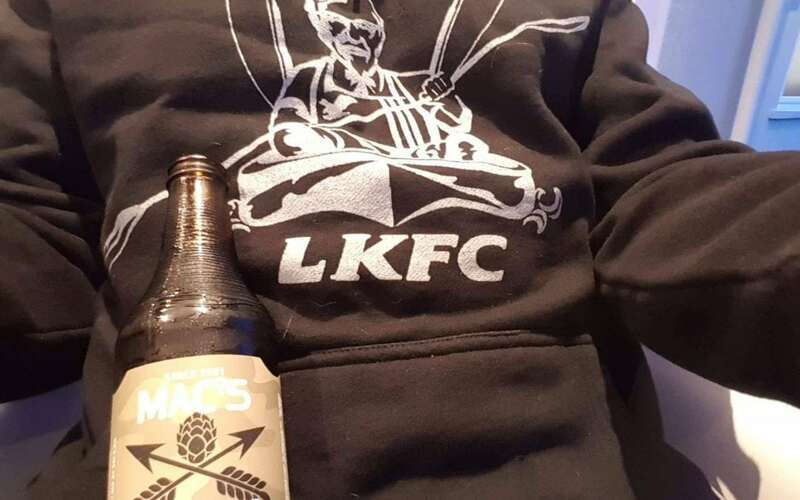 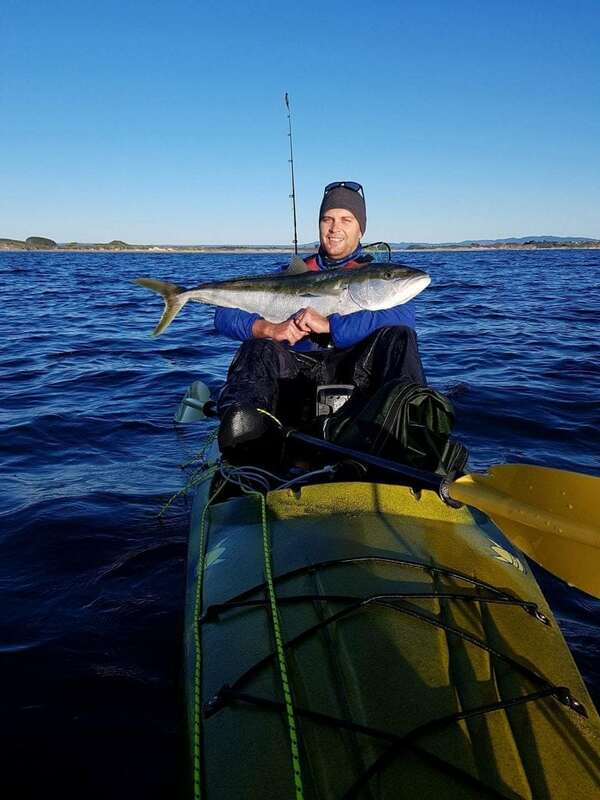 The Lysaght Kayak Fishing Club (LKFC) is a prestigious group founded in 2017, with the primary objective to head out on kayaks with fishing rods and hopefully return with some fish. 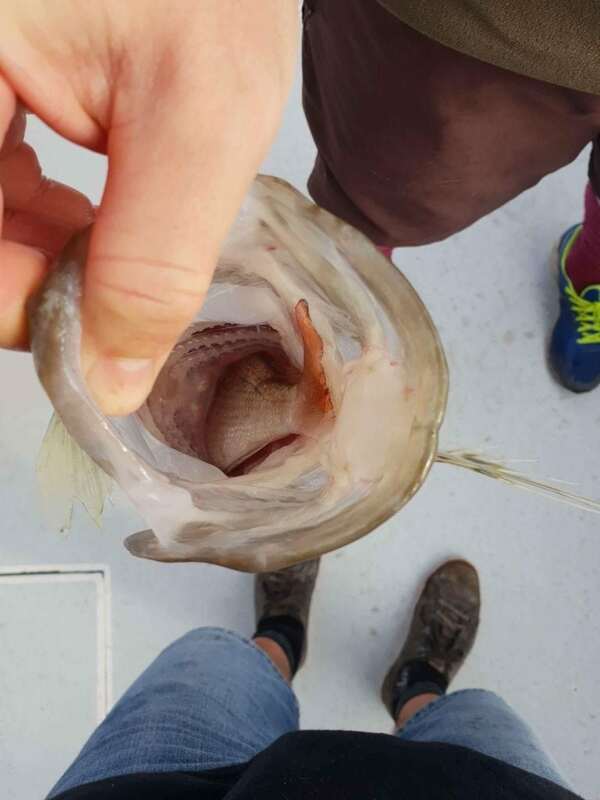 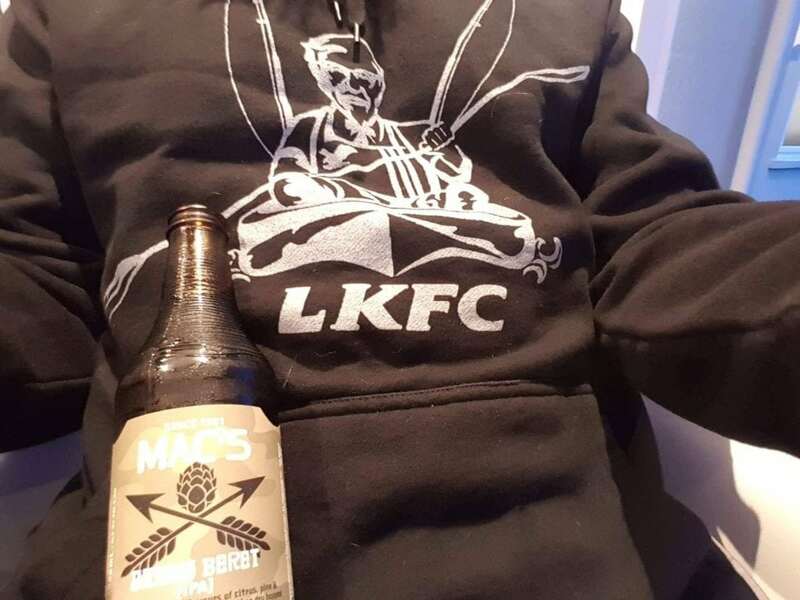 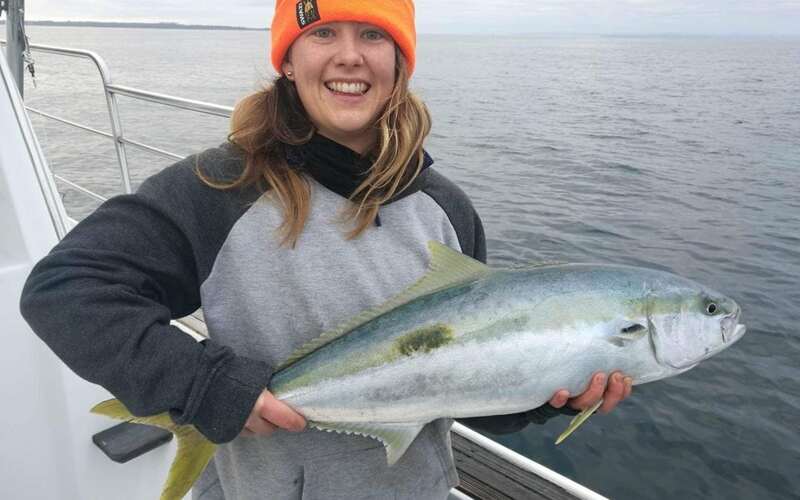 A beery prize is awarded to the catch of the day. 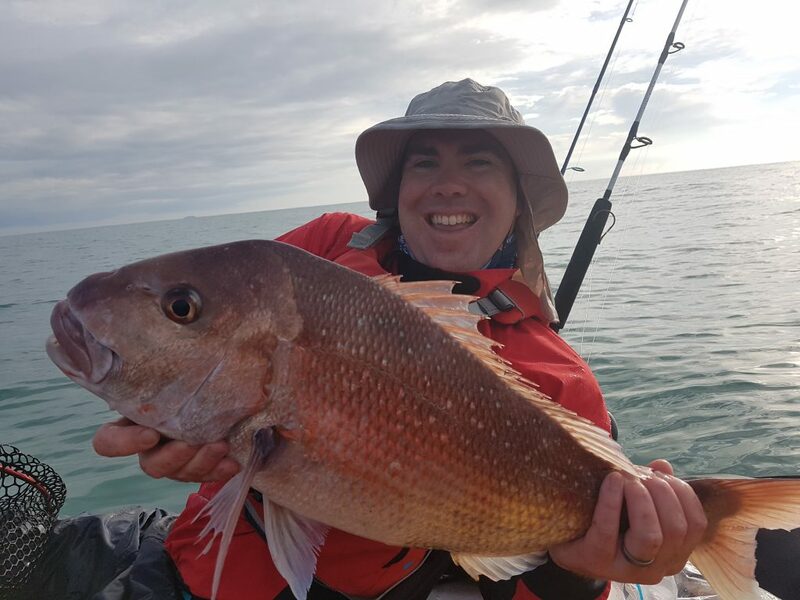 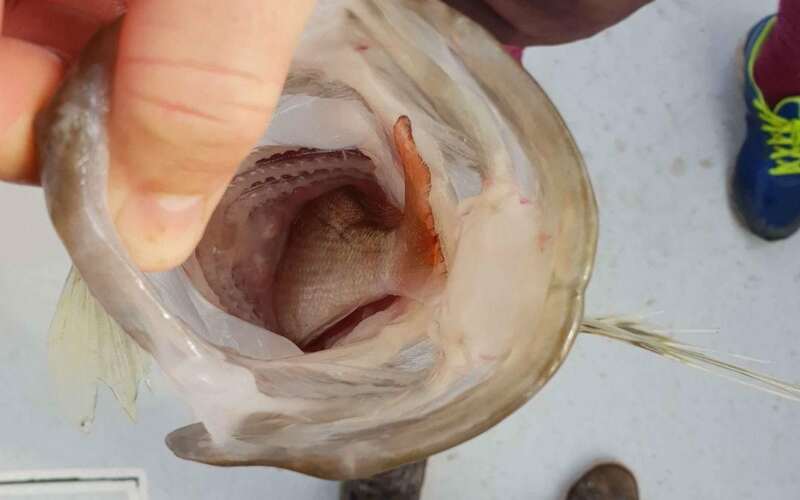 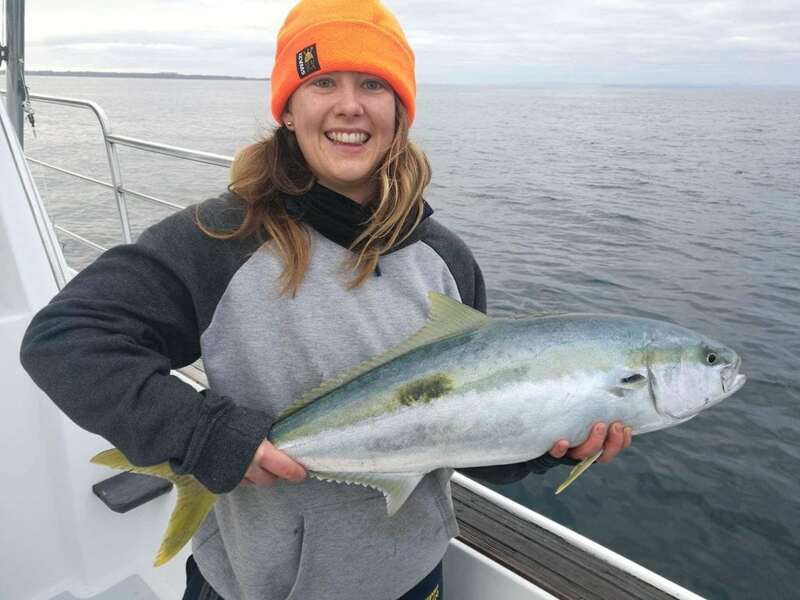 Fishing off Gunslinger with Captain Bruce - July 2018 - 2-4-1 deal!